Tall Thistle Mug is made of Fine China. 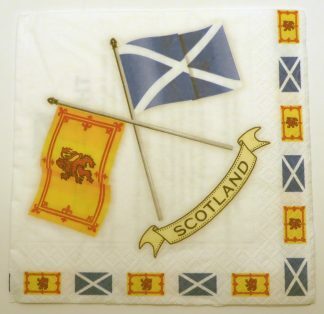 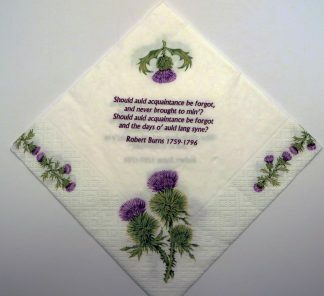 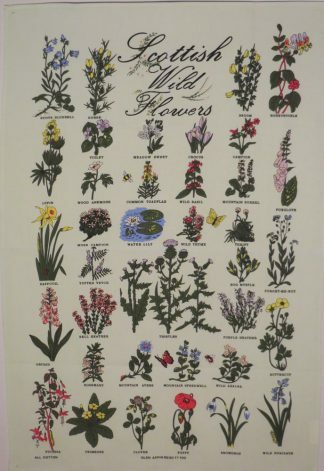 It has the same thistle on the front and the back. 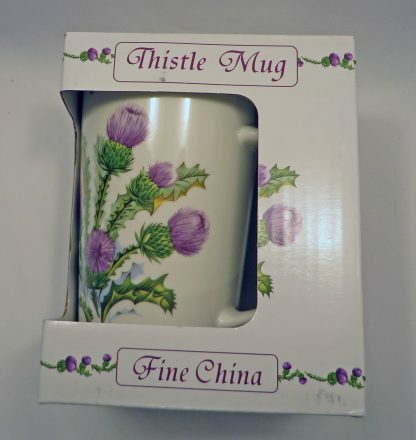 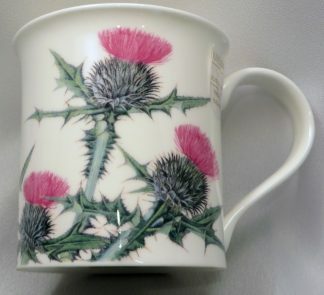 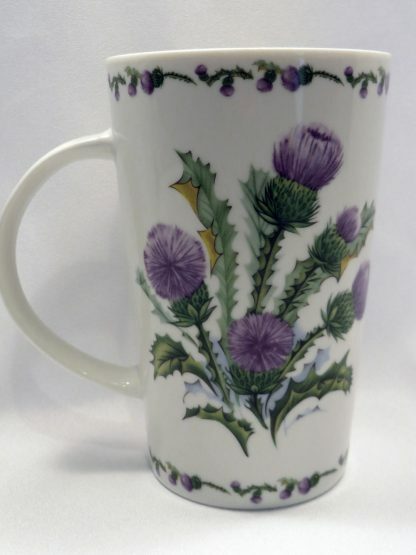 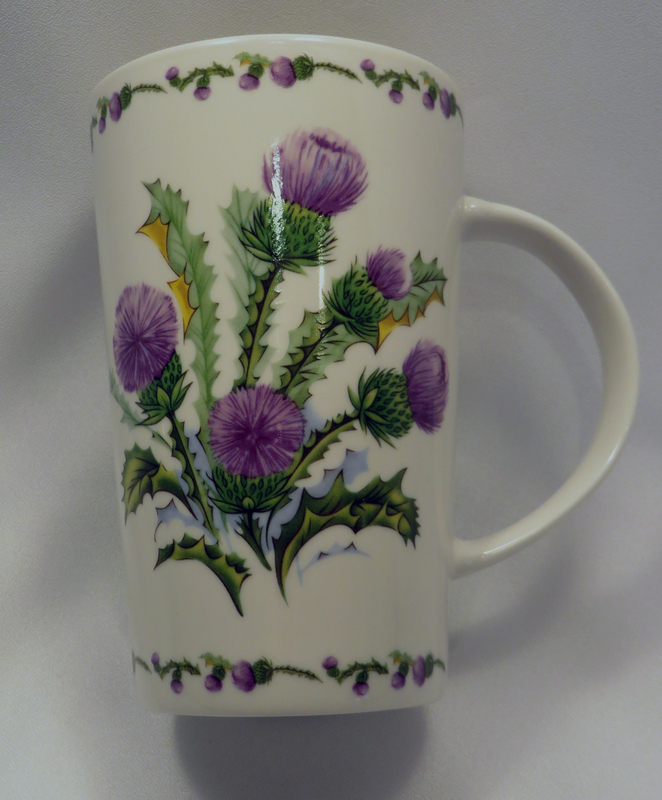 Tall Thistle Mug – made of Fine China with a thistle design on the front and the back. 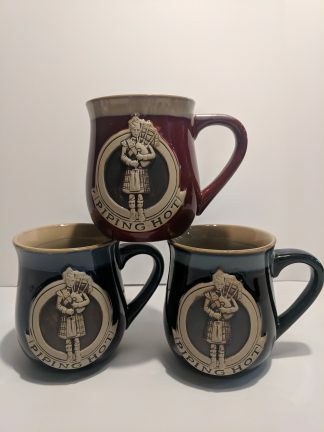 Mug is 5 inches tall and comes with it’s own gift box.